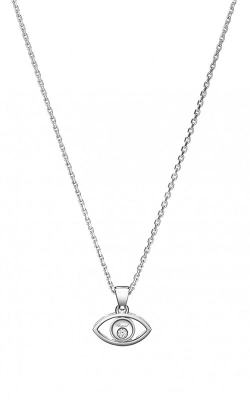 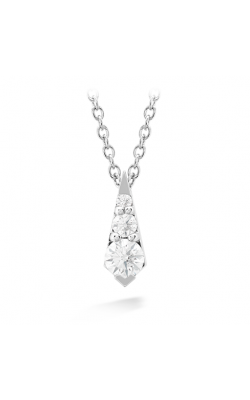 Diamond necklaces come in a variety of shapes and sizes. 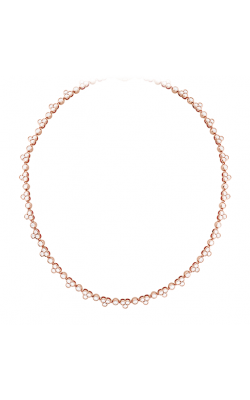 There is no limit to the types of looks designers can produce for necklaces with the various available chains and stone settings. Plus, by simply adding a diamond to any necklace design, the jewelry takes on another level of sophistication and class. 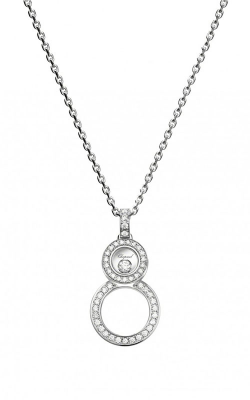 Pairing a diamond necklace to everyday wear makes the ensemble more elegant or to create a timeless look, diamond necklaces can be worn over any gown. 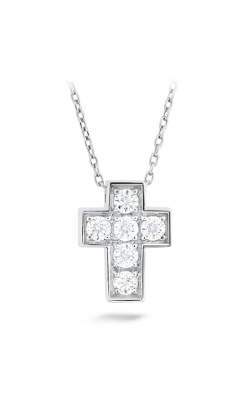 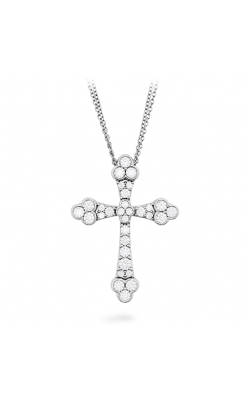 Diamond necklaces can take on a variety of meanings depending on the pendant shape and can come to be symbolic of spousal, familial, friendly or faithful love. 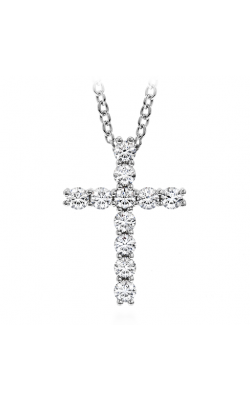 Why Buy Diamond Necklaces from Dejaun Jewelers? 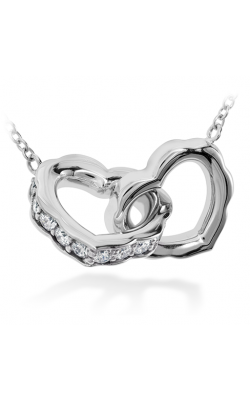 Dejaun Jewelers is one of the most trusted retailers in Southern California. 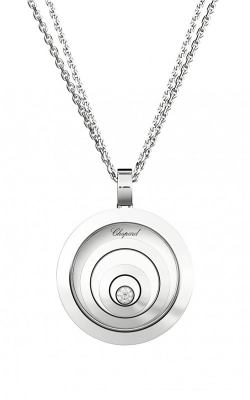 With over thirty years of experience, Dejaun Jewelers has been providing the San Fernando Valley with authentic luxury Swiss watches and top quality jewelry from first-rate designers such as Hermes, Bvlgari, Omega, Dior and Chopard among others. 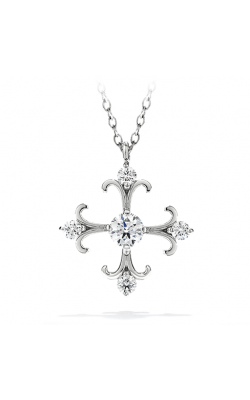 Dejaun Jewelers has two convenient locations near Los Angeles, Chatsworth, Encino, Northridge, Calabasas, and Camarillo.   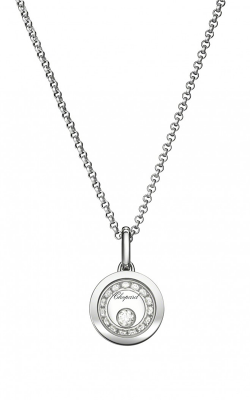 Their commitment to superiority is demonstrated through their watch and jewelry repair services and understanding of customer needs with helpful financing plans, free shipping on select orders and a reasonable exchange policy. 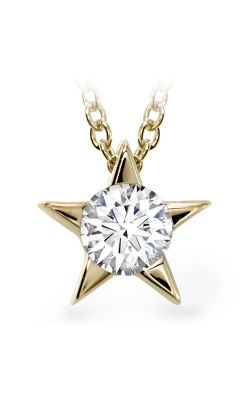  Customers are guaranteed to leave satisfied with the individualized customer service provided by the friendly and knowledgeable staff at Dejaun Jewelers. 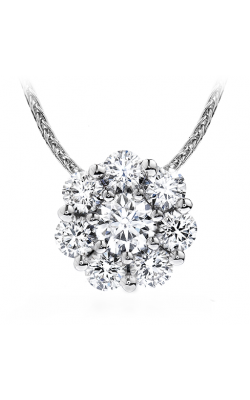 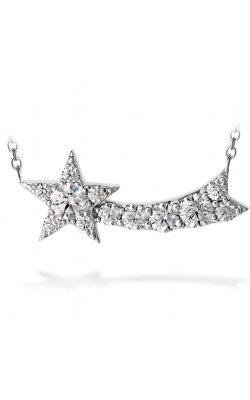 Dejaun Jewelers is excited to offer the Southern California area an immense selection of exquisite diamond necklaces. First, from the Dejaun Jewelers staple, a unique collection of Hearts on Fire diamond necklaces that showcase luxury in all its forms. 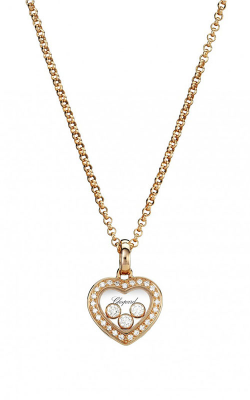 The Hearts on Fire collection features diamonds in heart shapes, religious emblems, charms and single solitaire diamonds sure to suit any need. 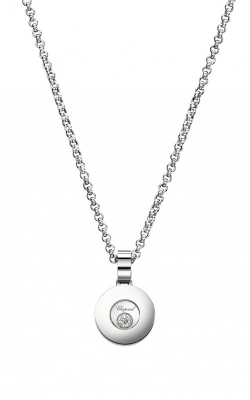 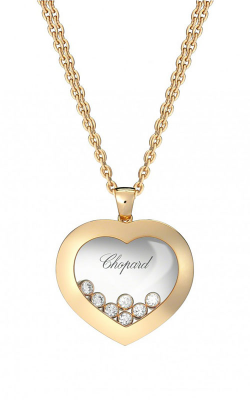 Also accessible at Dejaun Jewelers, are the stunning pieces from Chopard. 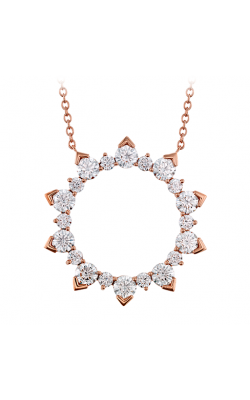 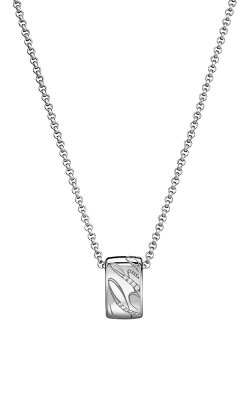 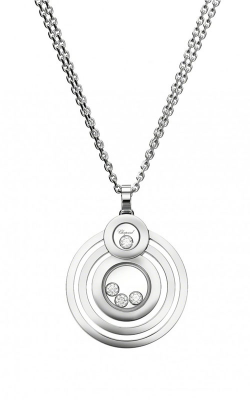 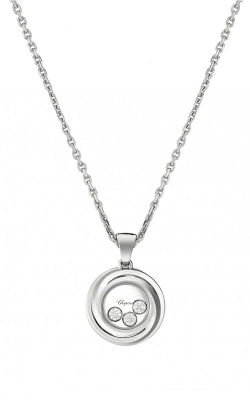 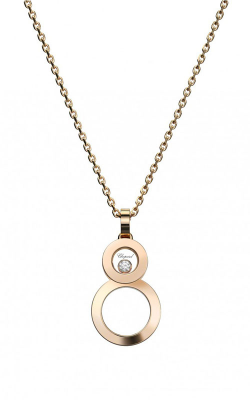 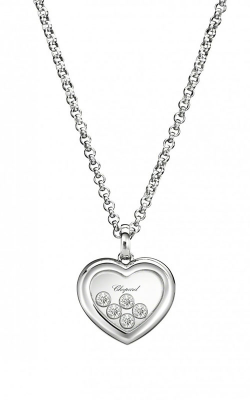 Chopard’s diamond necklaces possess a simple graceful look that would suit any lovely lady. 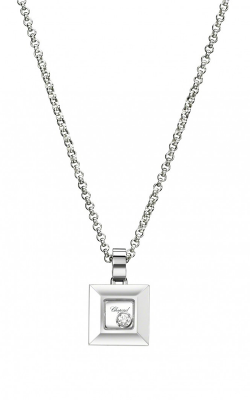  In addition, Dejaun Jewelers is proud to be an authorized dealer of diamond necklaces from renowned brands as, Marco Bicego and Montblanc. 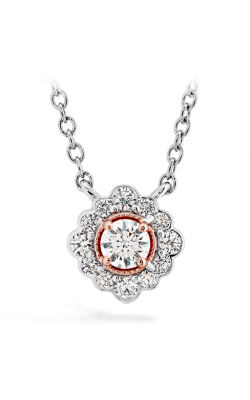 Whether it is a necklace with a single diamond or with several few, Dejaun Jewelers is sure to have a large selection of beautiful diamond necklaces available.